Next week, about 1:10 pm PST every day up until Valentine’s Day, I’ll be posting a quote from our geeky books that relates to romance, love, or relationships. 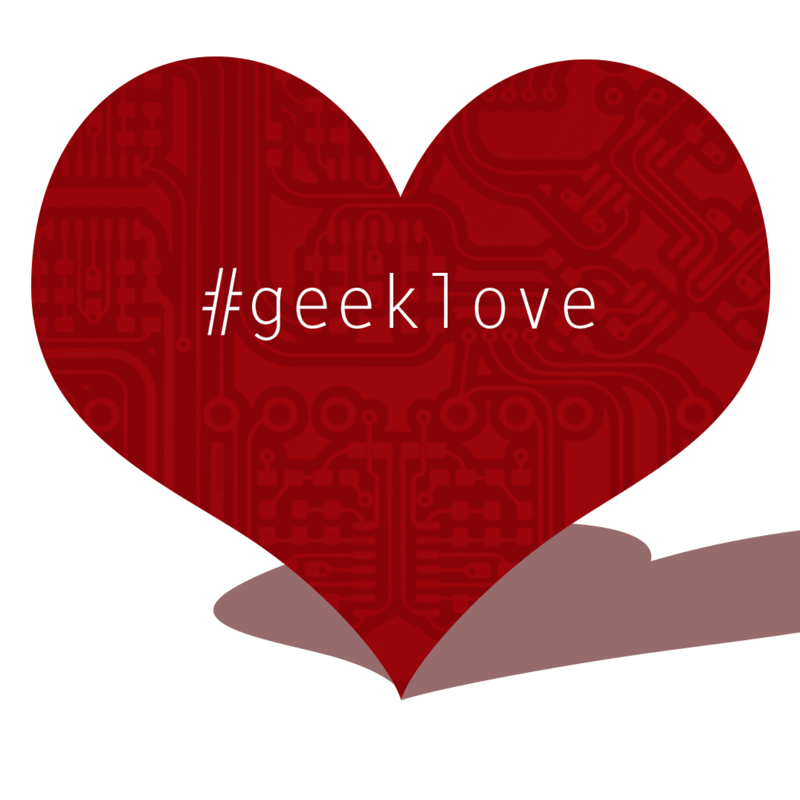 Just follow the #GeekLove and #VdayQuotes hashtags to see them all on Twitter, or look at our Valentine’s Day 2014 Quote board on Pinterest. I may even post some additional quotes at other times of the day, so be sure to follow us on Twitter and Pinterest. P.S. You should read “The Lives of Tao” by Wesley Chu. I gave it 5 stars!